Toward the end of 2010, Taka and I discovered a treasure. 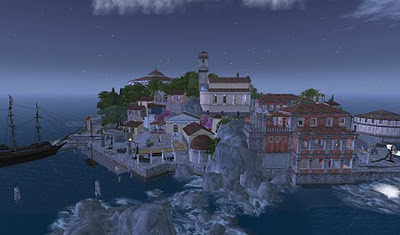 I mentioned it in a blog post and was planning to follow-up with a full post devoted to the fascinating and beautiful sim called Principato di Melioria on the Westphalia sim. I’ve forgotten all I wanted to say about this place, but I do want to post a few photos to record it’s beauty. 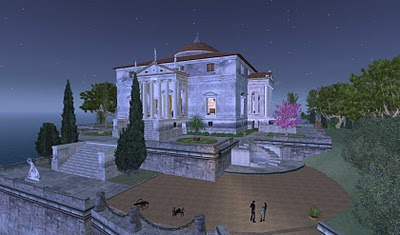 There is an intriguing town on the Principato di Melioria sim, but this villa is it’s precious gem. 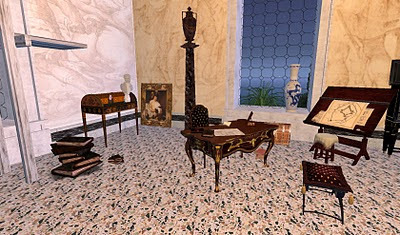 As you enter the villa, you are introduced to wonderful paintings and works of art, but also to objects built with great precision, such as the clock on the table. No, this is not a painting, it is a room with more exquisite furnishings built with attention to detail. Each room was a study in design and art. 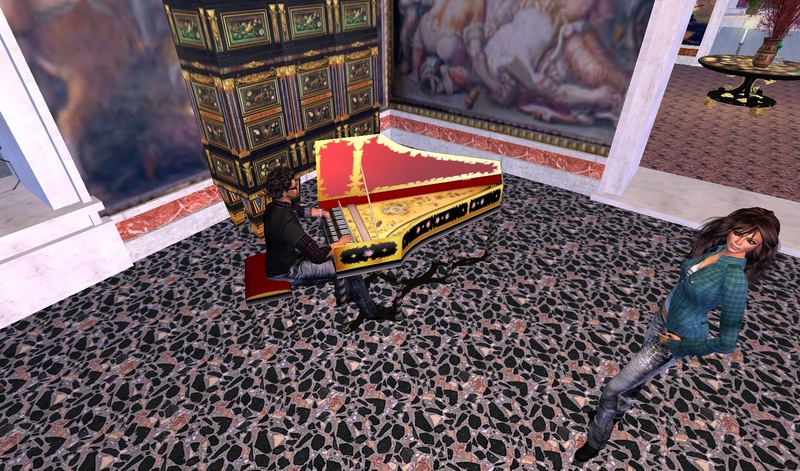 And of course, Taka found a harpsichord and played delightful fantasias. 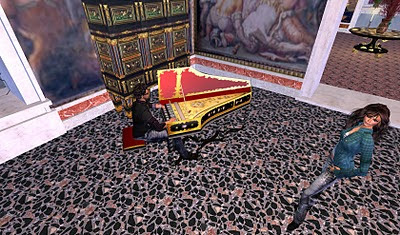 There are many wonderful discoveries to be made, including secret passages and rooms, on this amazing sim. 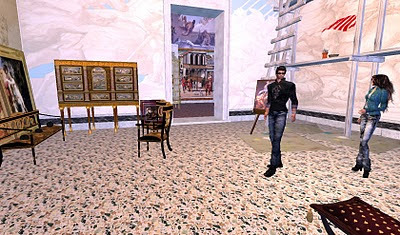 If you are a Second Life adventurer or explorer, this is a place you really should take some time to explore.